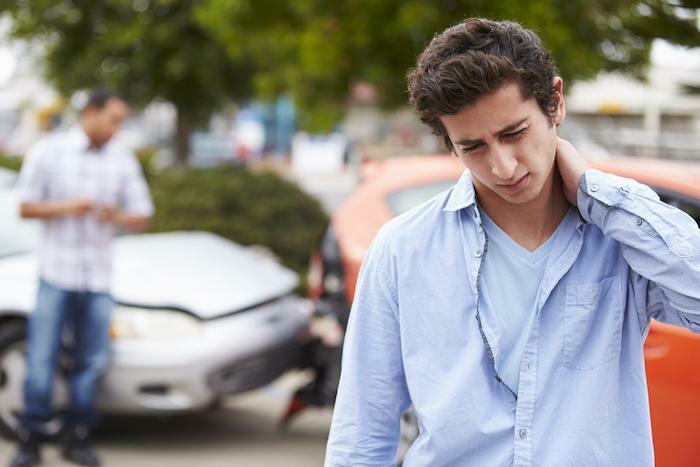 Any car accident can be a stressful situation, and though it may feel overwhelming, our bodies respond in a predictable way. That may not make it any easier to deal with the wide span of emotions, but it can help you understand what you’re experiencing in the period after a collision. Even minor collisions can invoke the “fight or flight” response, a hormonal reaction that’s evolved to help people survive in stressful situations. However, this response can complicate treatment of injuries after an automobile accident, particularly minor collisions, from which you may seem to escape unharmed in the immediate aftermath. A few days later though, you may feel the full effects of the damage to your body. Let’s examine the fight or flight response to understand the role that adrenaline and endorphins play after an accident. Sudden stress triggers biochemical reactions in your body, such as the electrical surge you feel after a fright or dangerous situation. The reaction comes down to the release of adrenaline and endorphins. These chemicals help your body change from its normal condition to a state of readiness, a level of awareness that helps you decide on a reaction to the crisis. Changes include reallocation of your body’s resources. For example, your digestion slows to preserve energy for other physical responses. 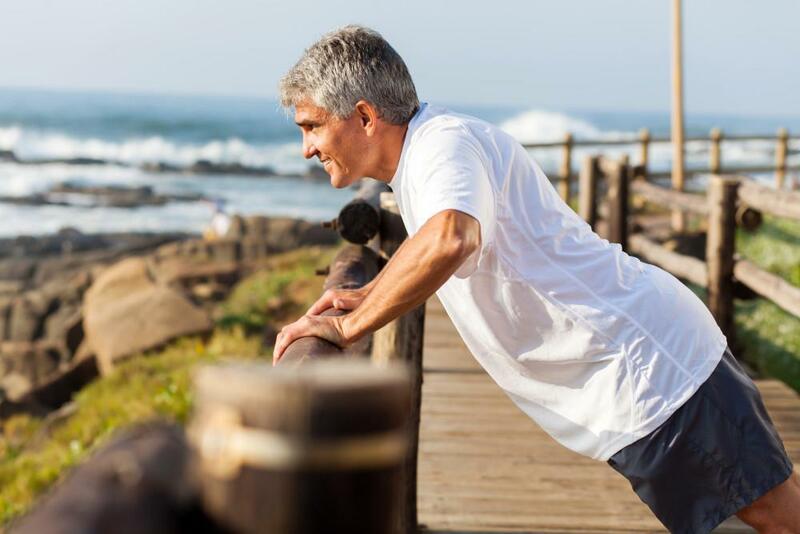 Your heart rate climbs to help deliver more oxygenated blood to major muscle groups. You’ll feel bursts of energy and strength, appropriate for either fighting off an attack or running from danger. Of course, in the case of a car accident, the incident is sudden, and these hormone responses kick in after the collision and typically have little role in helping you in the aftermath. However, there are complications to this reaction that may have a negative effect on you. When you aren’t dealing with a prolonged stressful incident, the hormone response may be problematic. Adrenaline tells your body how to reallocate resources, causing the physical responses, one of which includes the release of endorphins, neurotransmitters that act as your body’s natural painkillers. With endorphin release, your after-accident pain may be partially or completely masked. It may take days, in fact, for the full extent of pain from your injuries to reveal itself. Obvious physical injuries, such as broken bones, may need immediate medical attention. The hidden injuries, masked by endorphins, are often no less significant, but they can be much easier to shrug off. The force transferred at the time of impact gets absorbed by your soft tissue, muscles, and ligaments that typically hold your bone structure in place. As the chemical response to the accident subsides, substantial pain can set in. With no other major medical concerns, a visit to Pinnacle Health Chiropractic may be your best solution for recovery in the days after a car accident. Chiropractic adjustment resets bone alignment, encouraging improved blood flow, a critical factor in your body’s ability to repair itself. An adequate blood supply helps reduce inflammation and minimize pain while providing the resources needed for the healing process. If you’ve been involved in an accident and the effects of adrenaline and endorphins have faded, call my office or request an appointment online. A series of adjustments can quickly get you on the road to recovery.